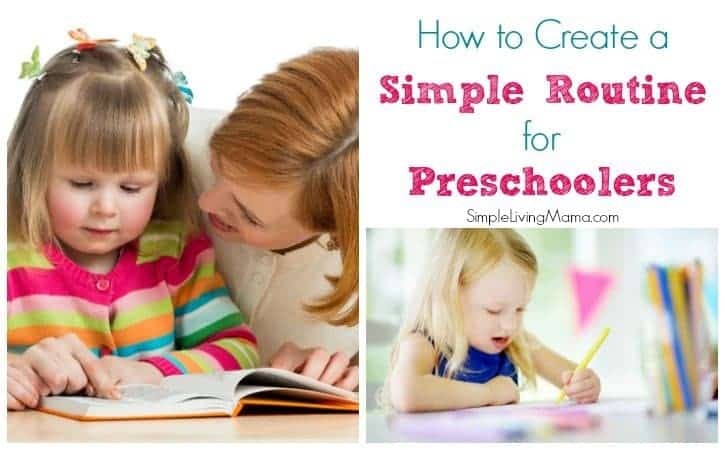 So many new homeschool mamas are eager to get started when their little ones become preschool age. I know I was anxious to start homeschool preschool with my oldest. As the mother of six children close in age, I’ve had a preschooler every year for the past four years. Over that time, I have developed a simple routine for preschoolers that works well for our family. Start by creating a morning routine for your preschooler. I want to build good habits in your child, and I also want to teach my child independence. The morning routine is fairly simple. I give one of my children our morning routine cards, and he is in charge of making sure everyone completes the tasks. Many young children want to know what they will be doing during the day. This is how they tell time. They want to know what’s next. It can be helpful to post a schedule to let your child know the order of the day for your homeschool. To read the rest of this post, please head over to Proverbial Homemaker! 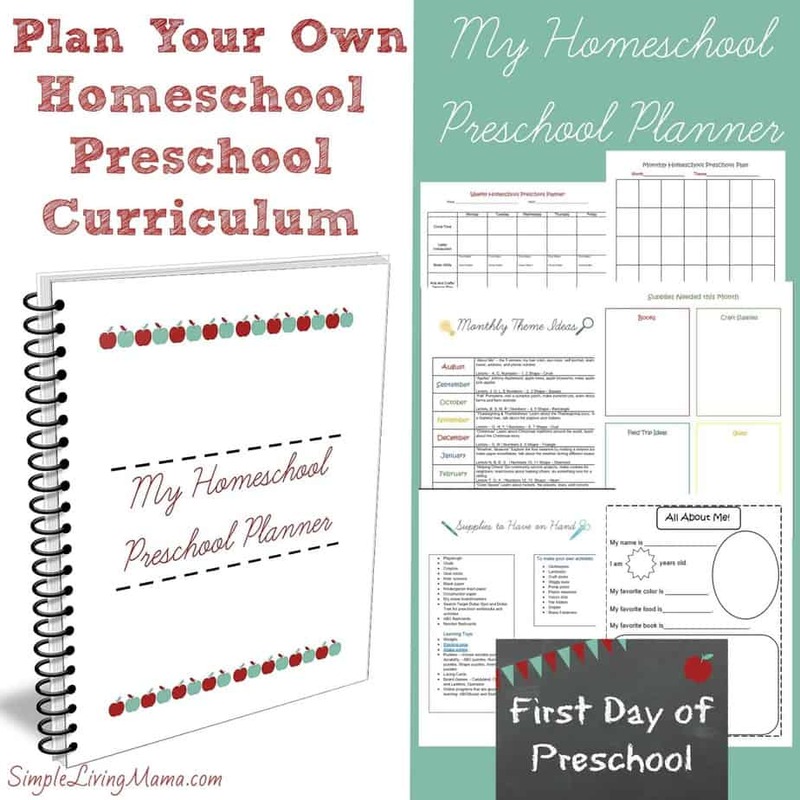 My morning and evening routine cards are included in My Homeschool Preschool Planner, as well as a more detailed sample preschool schedule and information to plan your own homeschool preschool! Snag it for 25% off with code PHPRESCHOOL until 9/30/2017.